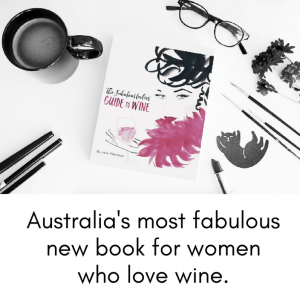 Because these are some of the most seriously fabulous certified organic wine in the whole of Australia. The Bosworth family starting making organic wine before organic wine was even a ‘thing’! And we LOVE them. This is organic Australian wine at it’s finest. They make two labels/ranges from the same vineyards. Battle of Bosworth – a play on the family name and a nod to that most famous of English battles – and Spring Seed Wines. 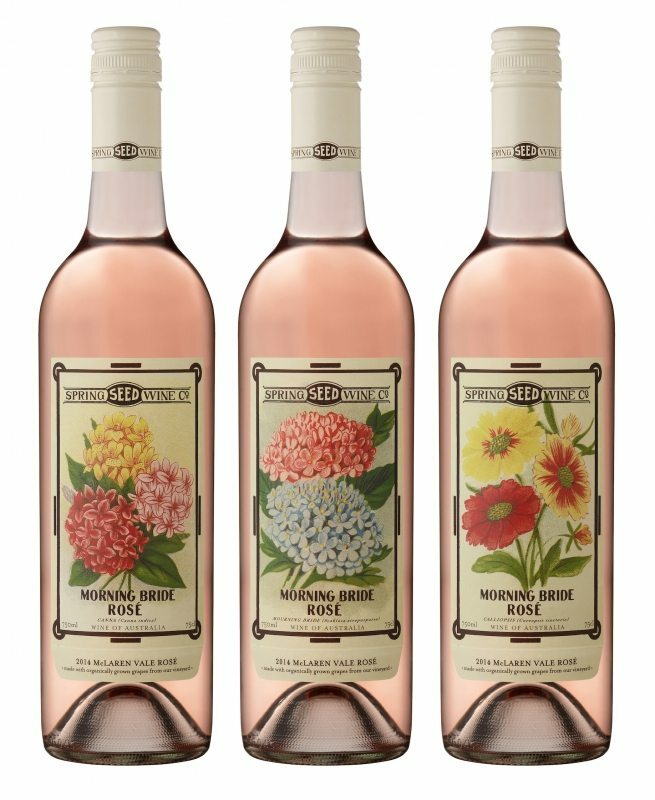 While all are fantastic, it’s Spring Seed Wines that we really delight in, as not only are the wines all single vineyard and made with minimal intervention, but the labels are all based on real, antique seed packets. 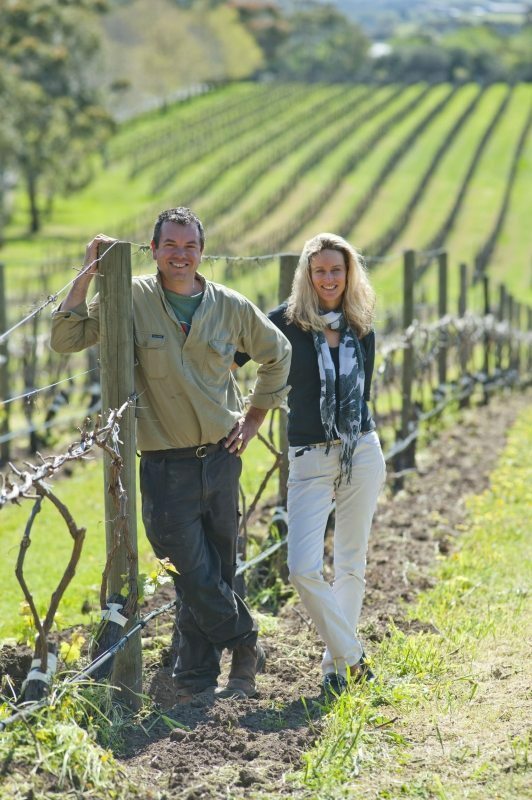 Joch Bosworth and Louise Hemsley-Smith and their kids all live on the vineyard property and are absolutely delightful. 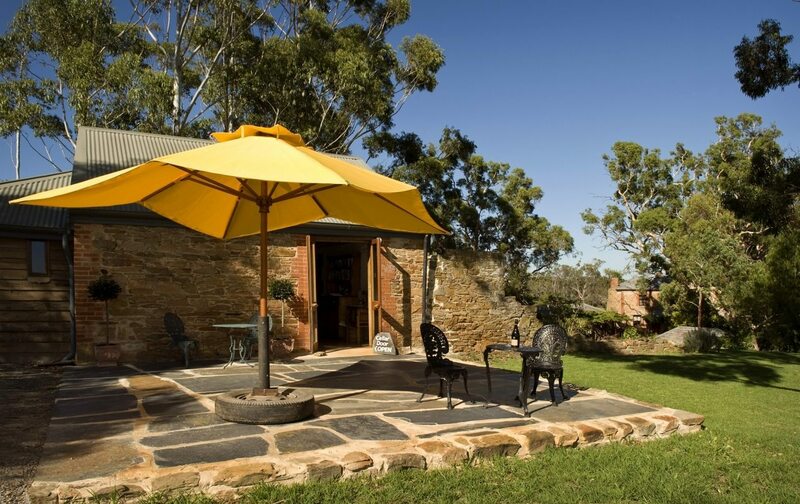 They’re likely to be there when you visit the cellar door – which is small but totally gorgeous, and housed within an old brick farm building. 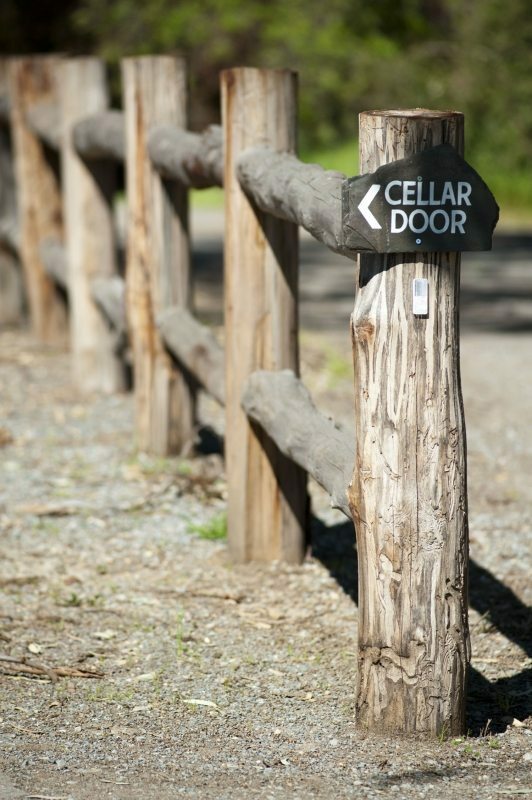 The tree lined drive provides a spectacular entrance to the whole organic experience. What wines should you try? There’s nothing here you shouldn’t try! Louise says that the old-fashioned look of the seed packet labels and the painstaking attention to detail involved in the creation of the original artwork reflects the traditional, meticulous practises they employ in both the vineyard and winemaking. Amen to that.